The Library's Summer Reading Program has begun, sending the town into a panic. Plus, a tough new mandate from the City Council, a list of useful things, and changes afoot in the Freemasons. (episode originally released Aug 1, 2013) This episode was co-written with Ashley Lierman. Weather: "New Mexico" by Carrie Elkin. carrieelkin.com Music: Disparition, disparition.info. Logo: Rob Wilson, robwilsonwork.com. Produced by Night Vale Presents. Written by Joseph Fink & Jeffrey Cranor. Narrated by Cecil Baldwin. 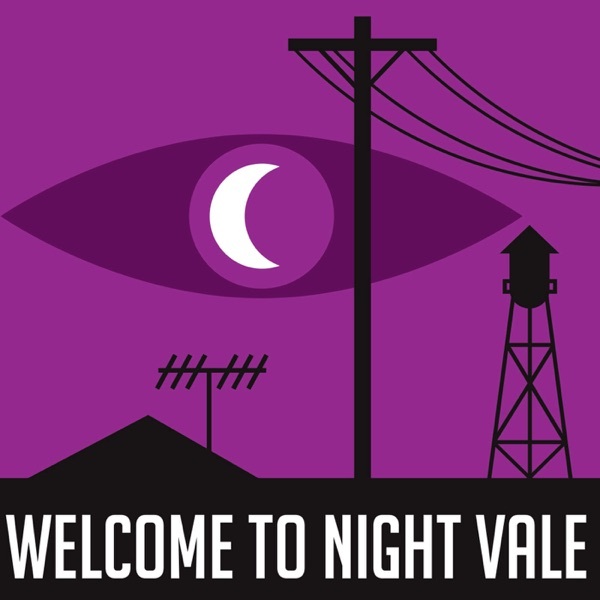 More Info: welcometonightvale.com, and follow @NightValeRadio on Twitter or Facebook.